This post was originally published on VRSource.com. 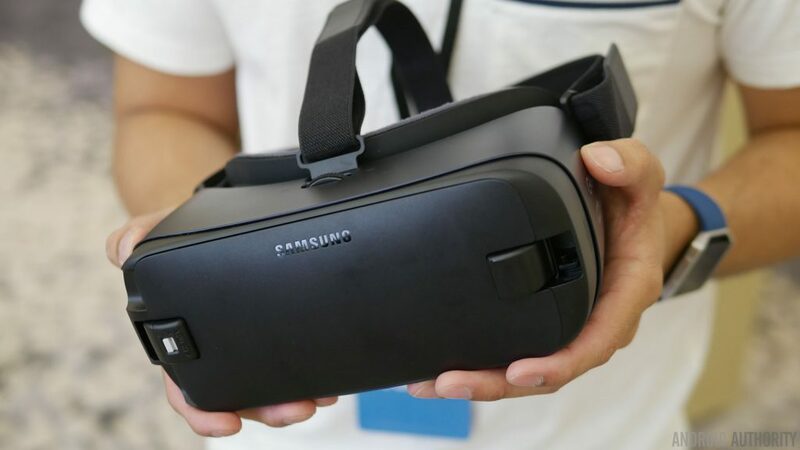 Samsung’s Gear VR was by far the most popular virtual reality headset in the first quarter of the year. According to a report from SuperData Research, the tech giant sold 782,000 units of the device across the world in Q1. Samsung is way ahead of its competition in terms of sales. The second most popular headset on the market was Sony’s PlayStation VR, which “only” sold 375,000 units. Google’s Daydream View came in third with sales of 170,000 units, followed by the HTC Vive (95,000 units) and Oculus Rift (64,000 units). It’s worth pointing out that the numbers reflect headsets that were sold to consumers and not just shipped to retailers. It doesn’t come as a surprise that Samsung is the biggest player on the market when it comes to VR headsets. The Gear VR device is a lot more affordable when compared to its rivals, with the exception of the Daydream View that costs around the same. However, it has been on the market for longer than Google’s headset and is compatible with a few more devices. One more thing worth pointing out is that the great sales numbers of the headset are also a result of high demand for Samsung’s smartphones. A lot of consumers who purchased the Galaxy S7 or S7 Edge, for example, received the Gear VR for free. Samsung runs these promotions quite often in order to boost sales of its smartphones. Which VR headset do you use? Let us know by posting a comment down below.